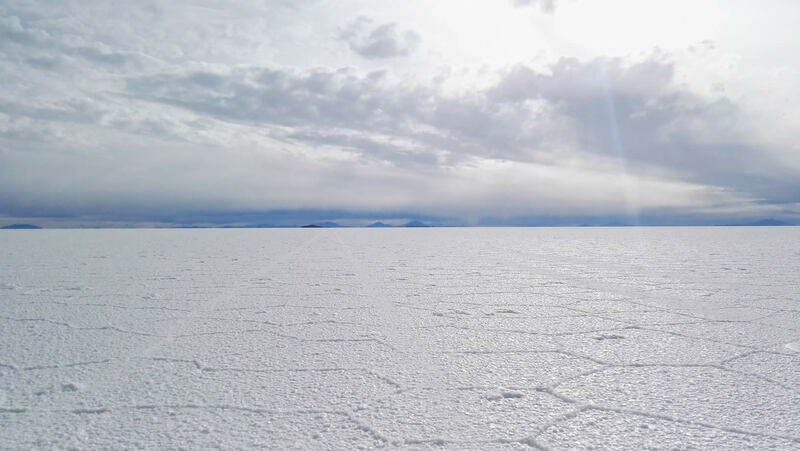 Read: Air Travel in Bolivia. Get helpful advice! 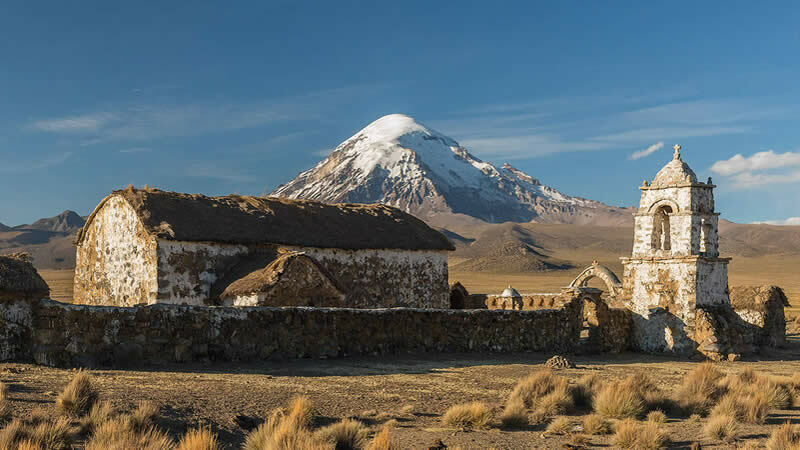 Bolivia has 3 international airports located in the cities of La Paz, Cochabamba and Santa Cruz. American Airlines, the world's largest airline. Iberia, Spain's flag carrying airline. Air Europa, a large spanish airline owned by Globalia. LAN (LATAM Airlines) from Chile. BoA flies to Madrid, Miami, São Paulo and Buenos Aires. Aerolíneas Argentinas to Buenos Aires. Gol to Rio de Janeiro. Peruvian and Amaszonas to Cuzco. The busiest airport in Bolivia is Viru Viru in Santa Cruz with about 186 domestic and 60 international flights per week. 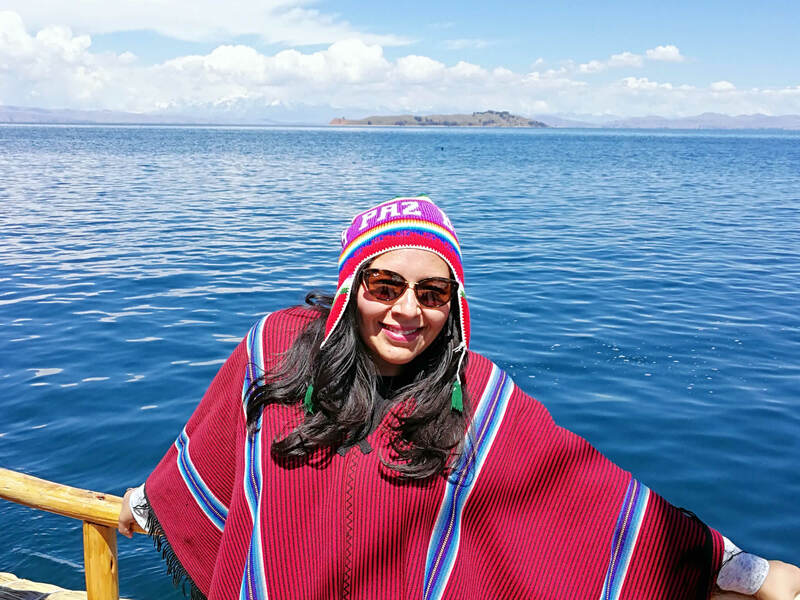 The most popular domestic flight route for tourists	is from La Paz to Uyuni. Departure taxes vary according to the airport and destination. Some are payable at the airport, some are included in ticket prices. 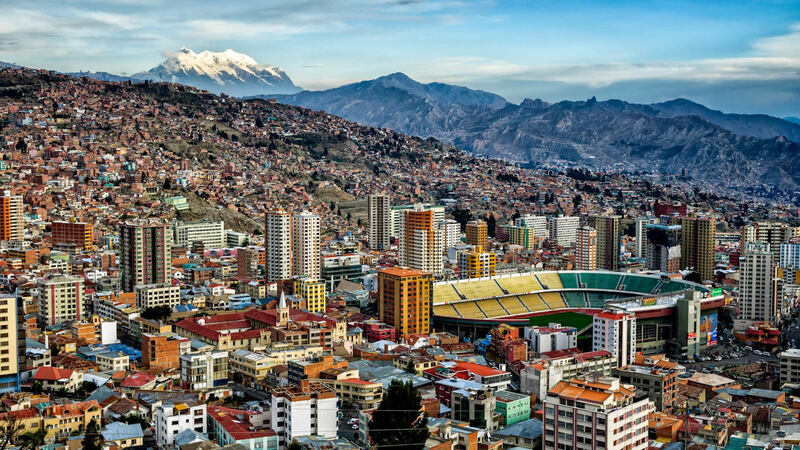 Most of the airlines have daily flights to La Paz or Santa Cruz from the main cities in South America and some additional flights from Europe. The most common connections from Europe are made in Lima, Peru; Sao Paulo, Brasil; or Buenos Aires, Argentina. 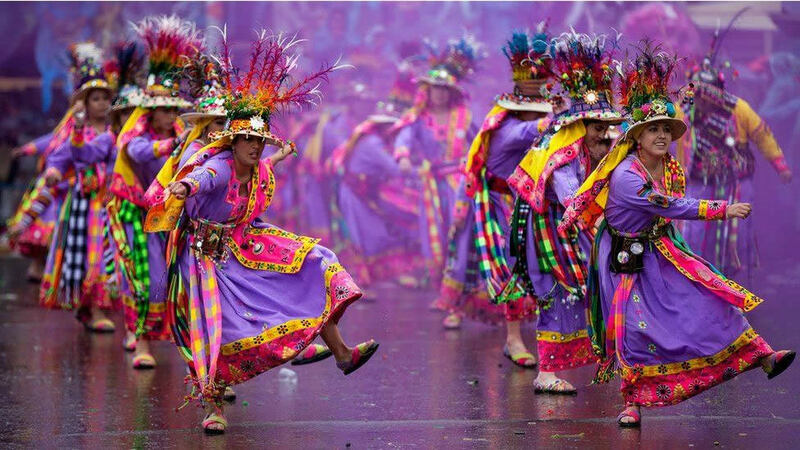 Oruro city: Bolivian Folklore capital and home of the world famous Oruro Carnival. 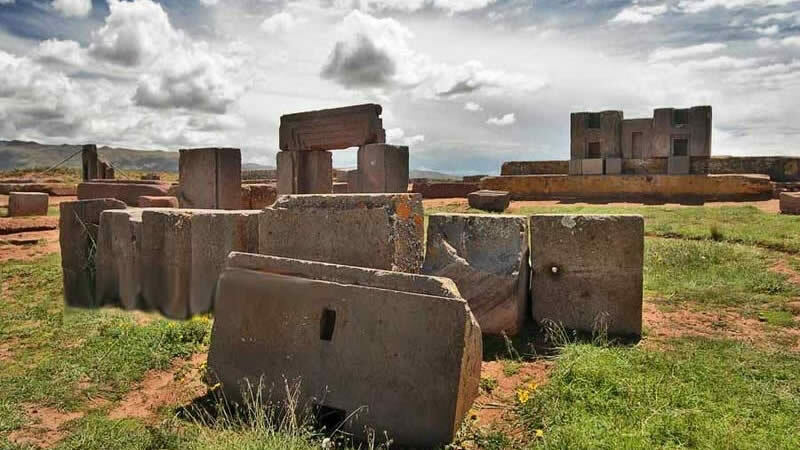 Potosi city: silver mines and colonial history and architecture. 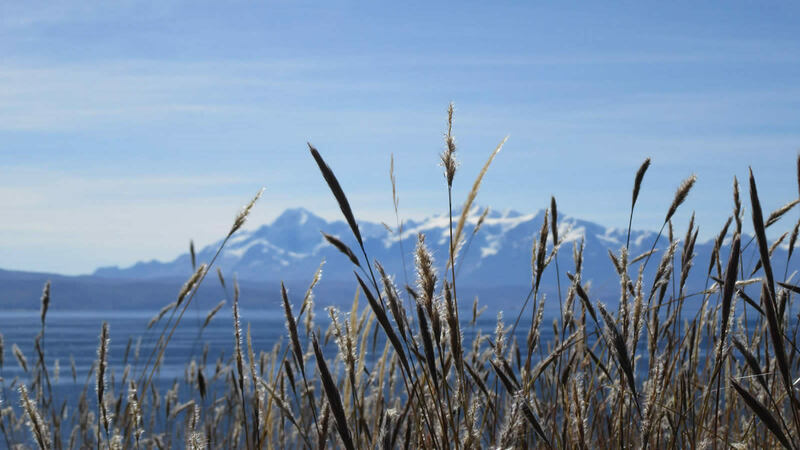 Copacabana town on the shores of Titicaca Lake. Monteagudo town in Sucre. 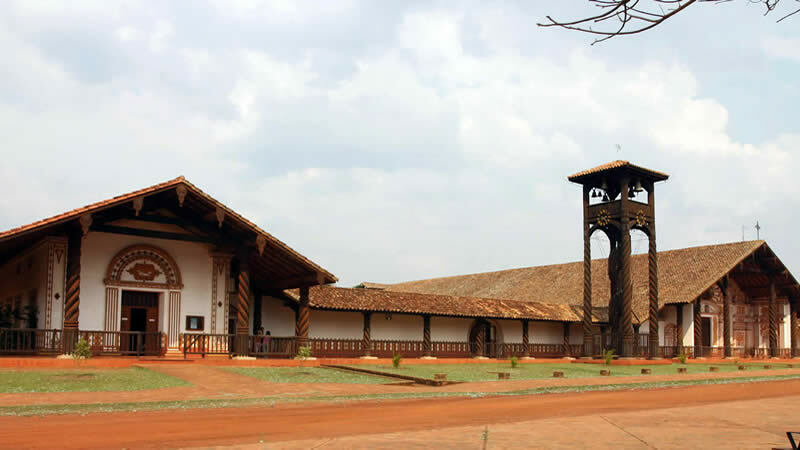 Camiri and San Ignacio de Velasco in Santa Cruz on the Bolivia Jesuit Missions route. Ramón Darío in Beni, near the Iténez river and the border with Brazil.